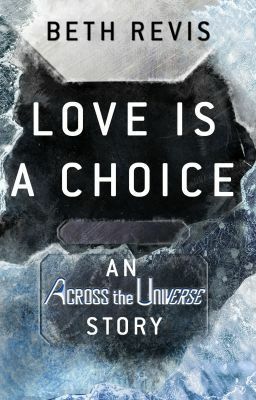 What events shaped Orion and turned him into the man he was at the start of Across the Universe? This story explores just that. Orion started off as just another Elder, due to inherit the leadership of the spaceship Godspeed. When he starts to question the world around him, though, things quickly change. He meets a young woman that he may have feelings for. But if she gets in the way of his revenge, he can ignore his feelings for her...right? Or is love a choice after all?